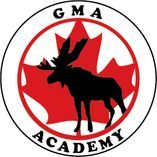 GMA Academy was established by a group of qualified, experienced teachers with a goal to create a day school that offers academic excellence & holistic education rooted in individualised studies & outdoor, experiential learning - where students learn by doing. This belief is the philosophy for all of our programs; as the students are engaged through inquiry-based exploration and effective classroom teaching, which leads to a growth mindset based on creativity, passion and dedication. 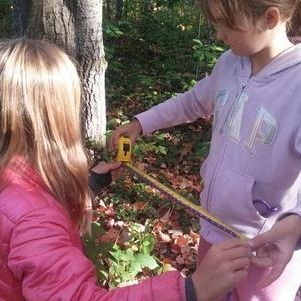 By combining all of these innovative approaches to education together with a touch of wonderful Muskoka, we have developed a hands-on approach to learning that engages a wide variety of learners and is relevant in today's changing world. Low class numbers and lots of 1:1 time with the teachers ensures each student enjoys and succeeds in their school life. 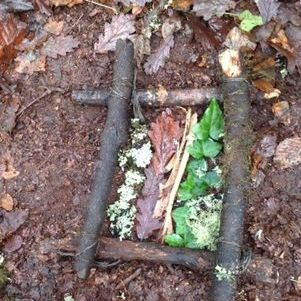 As a stepping stone from our Nature Preschool, the Kindergarten Class continues to allow each individual child to flourish by utilising our outdoor education as a platform for inspiring imagination & inquiry based learning, developing problem solving skills and children’s natural curiosity about the world around them. Academic foundations are also developed further with regular classes in phonics & mathematics. Students enjoy a comprehensive curriculum that includes instruction in English Language, Math, Science & Technology, Social Studies, French, Art, Food Health and Nutrition Studies (FHNS), Physical & Outdoor Education (POE) and Mixed Arts (Yoga, Music & Drama). The heart of our educational approach is the belief that all students can achieve success and meet their learning goals with the proper support. 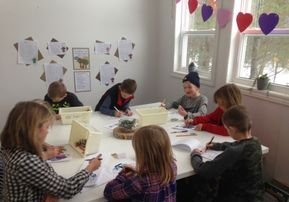 Mixed grade classes and our individualised approach to academic studies removes ceilings on success and allows each child to progress and excel at their own pace. GMA Academy follows a weekly schedule that ensures our students are given breadth & depth in their learning, all the while ensuring that learning is challenging, relevant and real. Everyday starts with the CORE subjects of Math and Language being taught in the first block - when the brain is fresh and eager for information and growth. Many of these lessons take place in a traditional classroom setting with the students working at their own pace through their specific objectives. Language - lessons focus on a balance of reading, writing, speaking and listening. Students are encouraged to read on a daily basis by following our reading scheme, which is also available online, and by choosing books from our library. 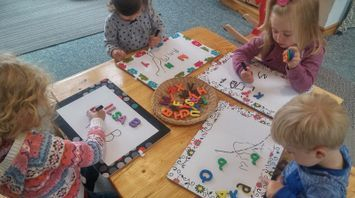 Language lessons are taught in a cross curricular fashion as much as possible in order to create strong links between subjects and to make learning relevant and purposeful. 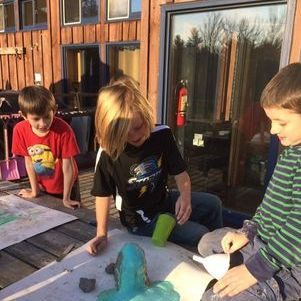 STREAM - With a strong focus on Science but additional learning in Technology, Reading, Engineering, Arts & Math, our STREAM lessons combine healthy nature immersion with experiential education covering a range of learning areas both in and out of the classroom. Academic studies into scientific topics are complemented with hands on, real life activities & investigations. Social Studies - Utilizing real life scenarios, stories, social activities, games and creative challenges in the field of geography, history, Canadian and World studies, students will have the opportunity to learn about their world around them - both near and far. 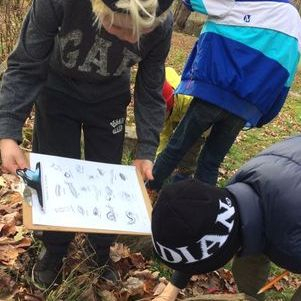 Outdoor and structured indoor learning will enable students to become responsible, active citizens within the diverse communities to which they belong. As well as becoming critically thoughtful and informed citizens who value an inclusive society, students will have the skills they need to solve problems and communicate ideas and decisions about significant developments, events, and issues. 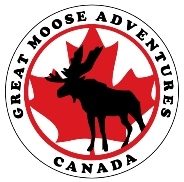 Special attention will focus on Canadian Indigenous Studies learning about their role in our history, current issues and their symbiotic connection with the natural world. 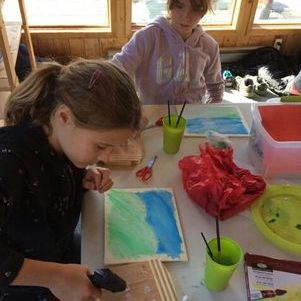 Mixed Arts (Yoga, Music & Drama) - using your voice, body & soul is key in Mixed Art lessons, which also include several drama trips each year to local theatres. Art - Art is taught both as a cross curricular subject by classroom teachers and also a stand alone subject by a specialist teacher. French - taught by a native speaker our French instruction takes the form of real life, active learning, with students cooking, learning bush-craft skills, playing games on the field, working in the garden and hiking; providing engagement and opportunities to communicate in French in normal situations . Active French is complimented with traditional class work on vocabulary, grammar and writing to help solidify the learning. 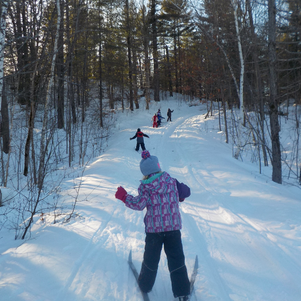 Physical & Outdoor Education (POE)- canoeing, cross-country skiing, swimming, hiking, trail running, baseball, ultimate frisbee , touch football, basketball, volleyball, badminton, snowshoeing, cricket and a wide variety of field games provide our students with lots of opportunities for exercise and to build skills for sports. Food, Nutrition & Health Studies (FNHS) - working in the garden, tapping for maple syrup, learning how to make healthy food choices, visiting local food producers and helping to create and prepare daily balanced meals is all a part of the learning that takes places in FNHS. Student learn skills that they will benefit from for a lifetime and help them prosper emotionally, physically & mentally. To enrich the curriculum, GMA Academy seeks out specialist teachers to share their passion and knowledge with our students during specialist lessons throughout the year. A fresh face is an excellent way for the students to learn a specific skill or gain a better understanding of a curriculum topic; while also getting an opportunity to work with an expert who employs different strategies for teaching, communicating and sharing information. Today's learner needs to become competent in how to use information & communication technology to further their education and live in the 21st century world, however the amount of screen time children are exposed to is carefully monitored at GMA Academy. Through safe and mindful practise, our students use technology to aid their academics and personal interests in a controlled, educational manner; allowing them the tools and skills they need to compete in a global and technologically advanced society. Google Chromebooks, tablets and the Seesaw Ap are regularly used to share information, organize data, research, investigate and communicate. Assessment of pupil's progress and learning is continuous through Teacher Assessment. Alongside this, Assessment for Learning ensures the provision of differentiated learning opportunities that teachers are aware of each child's potential, and that next step targets can be identified. Reports are completed by the class and specialist subject teachers twice a year. These not only describe progress but also set targets for future learning. Twice a year we invite parents to meet their child's CORE teachers to discuss their child's education and development. Learning Objectives are shared using the SeeSaw Ap, so that parents can see student work, learning and achievement as it happens.